As a small business owner, you want your company brochure to look professional, create an impact, and get your message or product details across successfully, and for as little outlay as possible. Even if you have a large budget at your disposal, you want to make any funds you spend work as effectively as possible. When you are thinking about how to design a brochure you want to ask why you need it and what purpose it is intended to serve. Defining your objectives will dictate how you design your sales literature, and not just what content you include, but how you present it. Pictures are worth a thousand words. So is layout, coating, paper stock, and colors. I could go on and on. A brochure needs to fit in with what you do as a business and reflect this in how you present your information. A charity, for example, would not normally want to produce a luxury glossy brochure to outline the work they do. This might give the impression that they spend too much on the wrong things. If you sell diamond necklaces however, a luxurious UV coating will give exactly what your customers need to see to lure them into taking a closer look at your luxurious merchandise. Planning and a little extra time will pay for themselves with a higher return on investment overall. How good copy and high-quality images are arranged determines the success of your brochures. 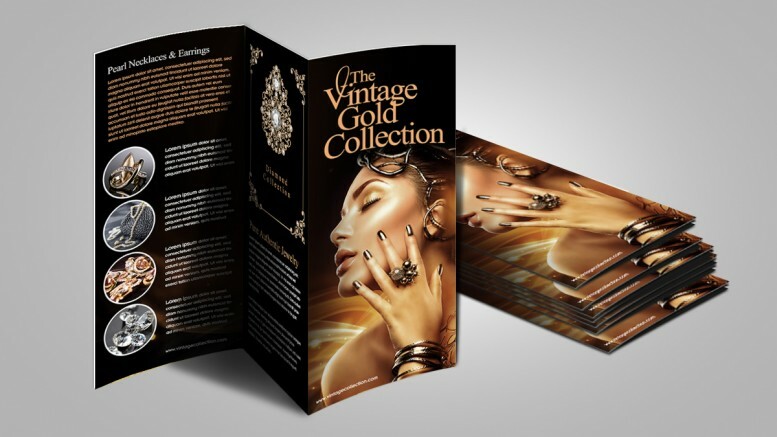 When designed correctly, you immediately separate your brochure from the competition and make your business stand out. To achieve this, draw or sketch out your ideas to have a better idea of your brochure’s concept and content. If necessary, use part of your budget to get a graphic designer to put all your content and ideas together into a presentable format. If you sell a product that has a lot of technical details that are important to your customers, you can carefully incorporate this into the brochure. Getting the layout right is critical in this case if you are going to make a solid impression, so remember to keep only relevant information. Make sure any design theme that you use is relevant to your industry and reflects who you are and the message your company is trying to convey. 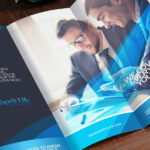 Once you have created your brochure design, ensure that the file meets the technical requirements set by your printer to get the best results. The document size needs to match the trim and bleed lines of the finished piece, so make allowances when setting up your design. Also, all images and graphics should be linked and not embedded. For best results, use Adobe Photoshop and save it under its extension file (.psd). Most importantly, make sure that the alignment of the folds are in the right place. 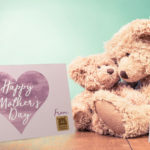 This can be one of the most difficult parts of the printing process – the settings may need minor adjustments to ensure that your brochure prints out with all the folds in the right places. Once you have configured for the perfect setting and the printed brochure looks like you want it to, use it as a starting point to replicate the settings in the future. To help make company brochure designing and printing easier, design over a blank template that shows the bleed and the fold alignment. You can download a copy of your blank brochure template for FREE. Select the brochure size of your choice and design away!